» How to edit resume PDF like a professional resume maker? How to edit resume PDF like a professional resume maker? We have created a series of resumes for School Report, School Lesson material, job application, and a business proposal. When we leave the previous job and look for a new job, we need to update the resume content. It is easy to make changes to the content of when the resume is in Microsoft Word or other editable format. How will you do when the resume is in PDF? Photoshop? Or PDF editor? 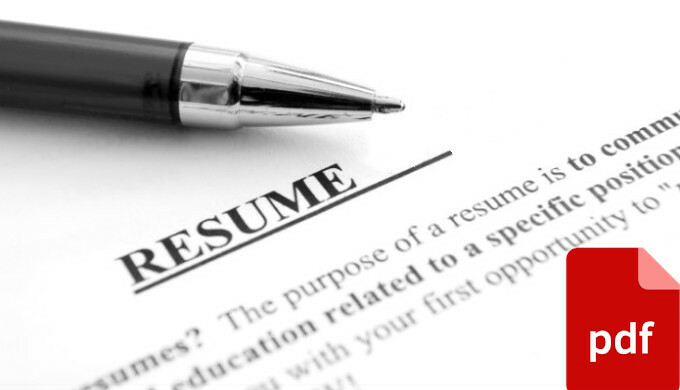 We collected some of the best apps that you can use to edit resume PDF free and simply. LightPDF is a free web-based PDF application which works with most browsers. In other words, it is compatible with multiple systems. 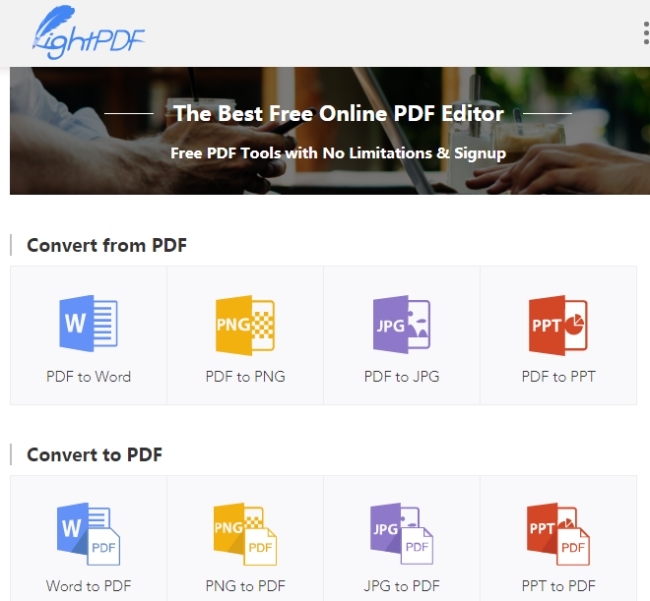 As a light PDF tool, it is able to convert PDF to Word, JPG, PNG, and PPT in a fast way. It doesn’t require users to sign up and there is no limit on the file size. Once you log in the website, you can use it to process your PDF files. 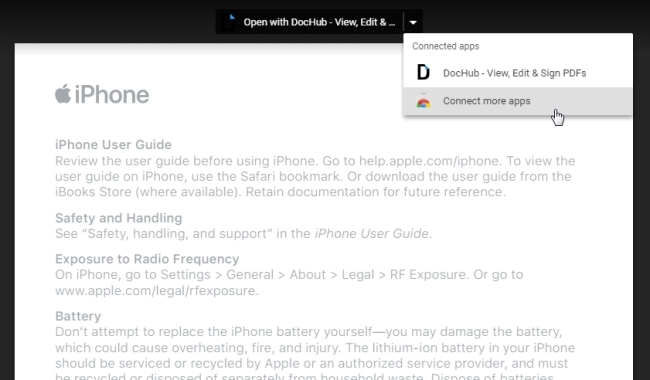 Access LightPDF, click “PDF to Word” and you can choose a file to convert from your computer. When the file is converted to Word, you can click the download icon to save the new created Word file to your computer. When the file is in Microsoft word, you can start to edit resume PDF online. You can edit the content and update new text into it. Supports to convert PDF to Word/PNG/JPG/PPT and vice versa. Google Docs is a word processing program which you can use to process your documents like what Windows Word does. If you go further with it, you’ll find it has a lot of hidden features. If you want to edit cv PDF free, try Google Docs. Log in your Google account, access the website of Google Docs, click “Blank” and a new blank sheet will be opened. Click “File”, choose “Open” from the menu, click “Select a file from your computer” from the opened window to add your resume in Google Docs. Drop down the tab on the top to connect with an app that allows to edit resume PDF. After that, click the “Download” button on the top right corner to save the file to your computer. Note: This only supports Chrome and Firefox and Internet Explorer 11 for Windows 7 and up users. While you must have Mountain Lion 10.8 and up to use it on your MAC via Safari. This is another alternative tool that you can use to edit resume PDF online. PDFescape now has two options for people’s choice. There are free online version and desktop version. 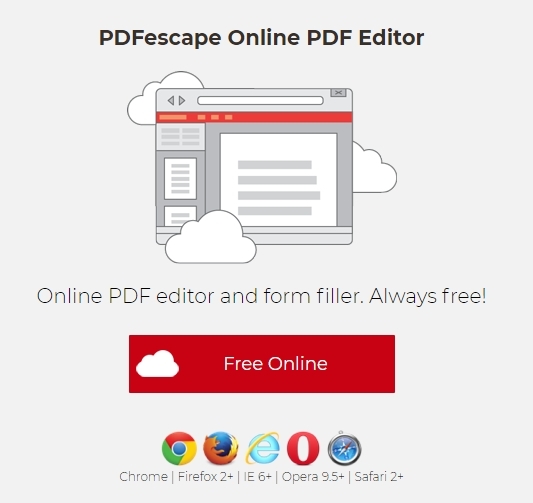 The online version also called PDFescape Online PDF Editor which is compatible with multiple web browsers, including Google Chrome, Firefox, Internet Explorer, Opera and Safari. It has basic features people need when processing a PDF document. Access the website of PDFescape, click “Free Online” button to launch its online version, click “Upload PDF to PDFescape” and you can upload your resume in PDF to edit. After that, you can start to edit cv PDF. 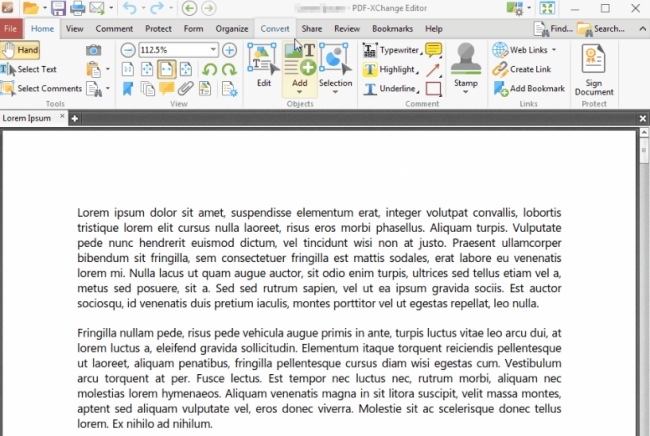 PDF-Exchange Editor is a desktop program you can use as a PDF cv editor which runs well on Windows 10/8/7/ Vista and even XP. As a feature-rich desktop PDF editor software, you can easily edit the text in a PDF file, for example, retype, delete and even reformat the text . But not that if you are not a paid user, there will be a watermark on the file. Download the software from the official site. If you want to fully use all functions, pay for the license. Open your resume in the software from your computer, a url, or a storage service. All available feature are easy to understand and well categorized on the toolbar. You can now make use of them to edit the existing content, update the text or delete some of them from the document. Need to pay to fully use all functions. Once you log in the website of Canva, you will be surprised with its interface design. It has different options for subscribers who are from different fields. It will give you the best experience according to the one you select. We all know that Canva is a graphic-design website which provide access to more than a million photographs. Apart from that, you can also get a template for your resume if you want your CV to look more attractive and professional on Canva. This app has a lot of templates that you can use. As the site states that Freesumes is a web service which is dedicated to offer resume templates for jobseekers. The templates are all free for personal use and fully editable with Microsoft Word. You can choose the resume based on the category. Whether you want to make resume as a student, entry-level, experienced, or a managerial position or for an executive position, you can find a suitable resume template from Freesumes.